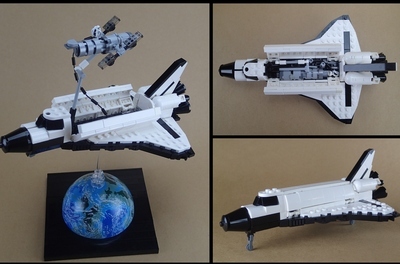 Never before has The LEGO Group released a truly minifigure-scale Space Shuttle, even though most previous sets included minifigs. 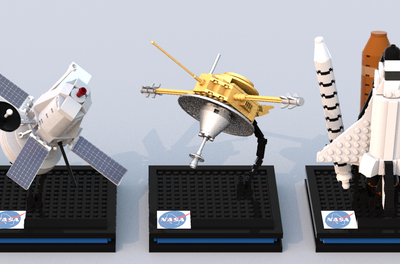 (As a LEGO space fan this admittedly bothers me somewhat.) 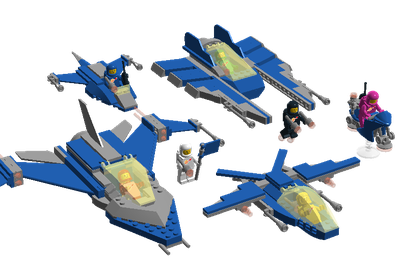 That was the primary inspiration for my project; to close that gap in LEGO's space themed sets and improve upon sets like 10231 Shuttle Expedition and 7470-1 Space Shuttle Discovery. Why Atlantis? 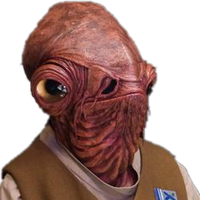 Well, as a Star Trek fan, my first choice was Enterprise, but after some research I discovered that particular shuttle never actually left the atmosphere, which I found a bit disappointing. 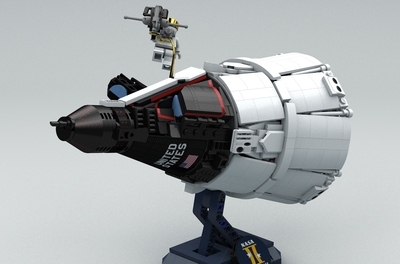 Discovery had already been made into a set, and Endeavor is currently another Ideas project. I could have done Challenger, but Atlantis was the last space shuttle to fly, so as a historic set, it makes more sense. Thank you so much for supporting! If you would like to help out extra, please share this project on MOCpages or Flickr, or simply tell your friends.